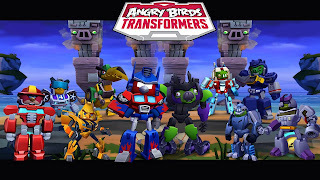 The story of the game is that the alien robots have attacked your island and you have to stand in front of them and take them away! 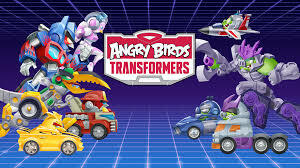 In the new version of the Angry Birds, do not think that you will be faced with new characters; it’s a new game play with a fantastic story, which undoubtedly once again enraged you with Angry Bird Games lovers! 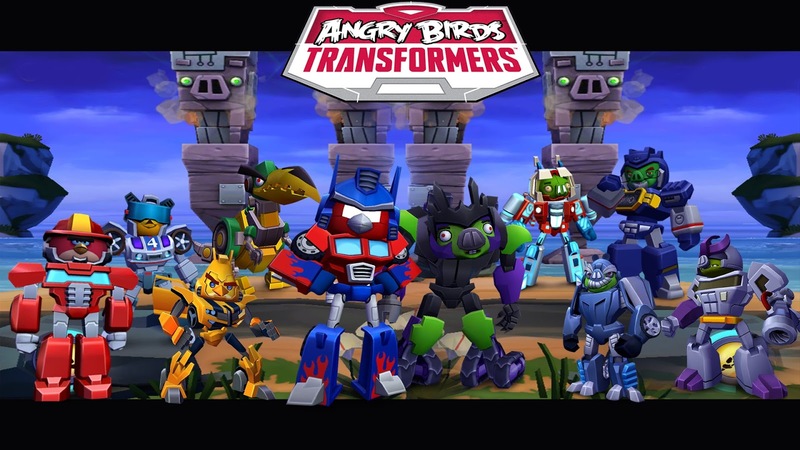 Angry Birds and Transformers (Transformers) are fighting each other, this time in a three-dimensional and casual gaming environment! Forget about other bows and bows and throwing birds remotely, this time there is a real war!